​July 4 - 7, 2019! will join them as guest facilitator. ​Dream Community. Thank you and happy dreaming! ​To view photos from our recent Spirit Rising Retreat click here. ​Stay tuned for upcoming circles. 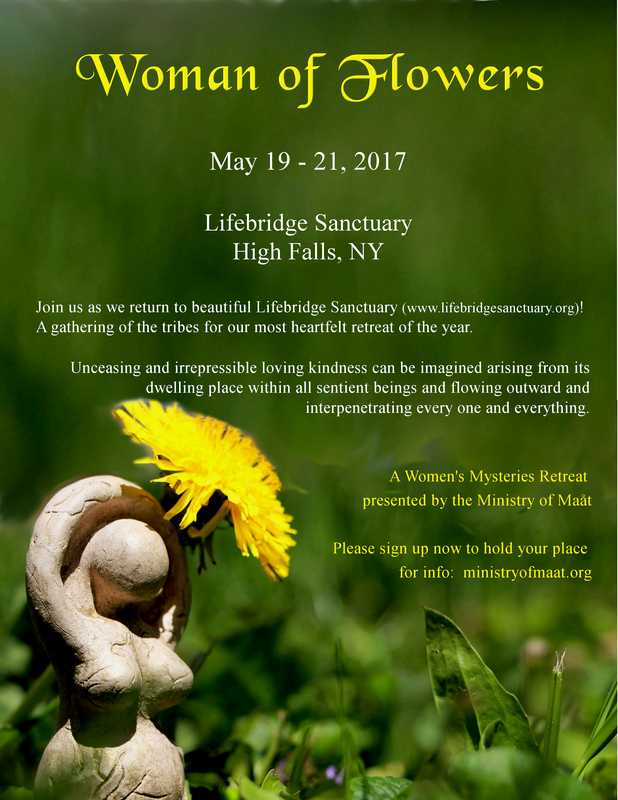 Sign Up to our email list for upcoming retreats, workshops & events.